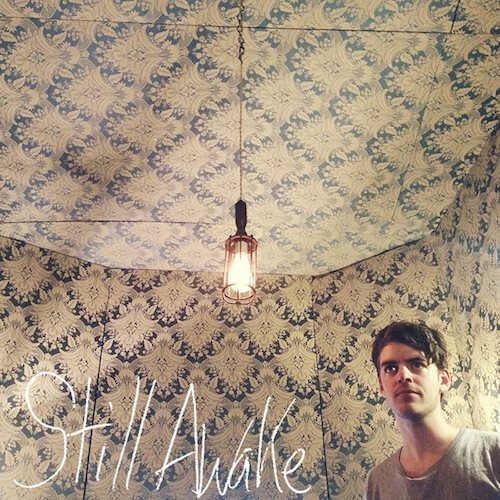 It makes sense that Taquwami would offer up a remix of a Ryan Hemsworth track on the Canadian producer’s new EP Still Awake. Besides the obvious fact that Hemsworth has been upping Tokyo’s brightest producer for a while now and has included him in various mixes before, the two share a similar genre-blurring approach to electronic music. Yet it was still surprising to see Taquwami’s remix of the track “Perfectly” standing as the only remix on Hemsworth’s free release. Talk about giving a friend some spotlight. Taquwami’s remix is a winner, too. Both him and Hemsworth are fans of clipped vocals, and that element appears on both versions of “Perfectly.” Taquwami, though, lets his version unfold at a slower, more dreamy pace, seeking out drama where Hemsworth looks for energy. It features a big electronic rush that brings to mind the technicolor whirlwinds dotting last year’s (still excellent) Blurrywonder, yet instead of bottle up that burst, Taquwami mostly keeps his version moving slower. Which makes the surge that much more memorable. Listen below.